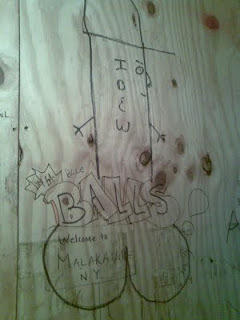 :: Construction Graffiti ::: IBEW/NSFW! IBEW sure gets jerked around, er, as far as construction graffiti is concerned. Heh.